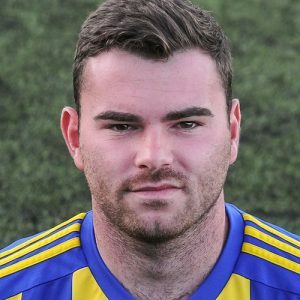 Jordan Hunt – joins from Lichfield City. A few comings and goings over the last few days at the Aspray Arena with a familiar face and a not-so-familiar face joining the ranks. Full-back Jordan Hunt has arrived having spent the 2017-18 campaign at Lichfield City and been on trial at Stafford Rangers during pre-season. He made his debut for the club as a substitute in the 2-0 win against Loughbough University on Saturday. 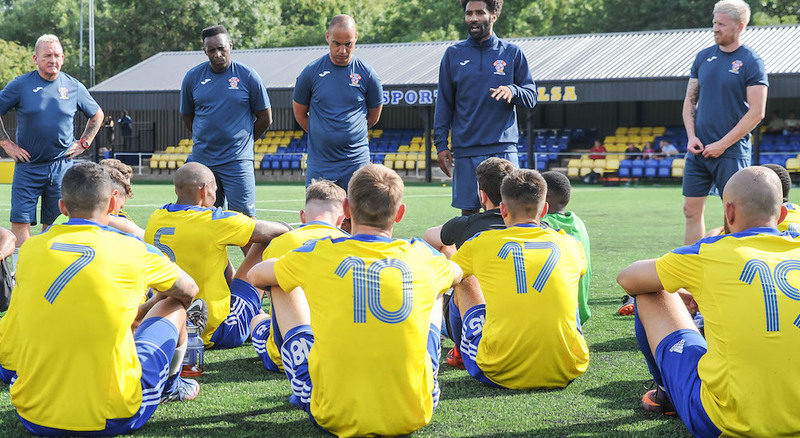 Meanwhile, striker Kyle Brady has returned to Sporting Khalsa after a short stay at our neighbours Walsall Wood, having spent a large chunk of last season as part of Ian Rowe‘s squad. 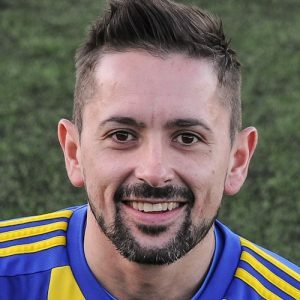 The former Stourbridge, Halesowen and Rushall frontman originally joined Khalsa from AFC Wulfrunians. Making the switch in the opposite direction is Tony Clarke, who is rejoining his former club Walsall Wood. Kyle will be available for the home league game against Wolves Sporting Community on Tuesday night.